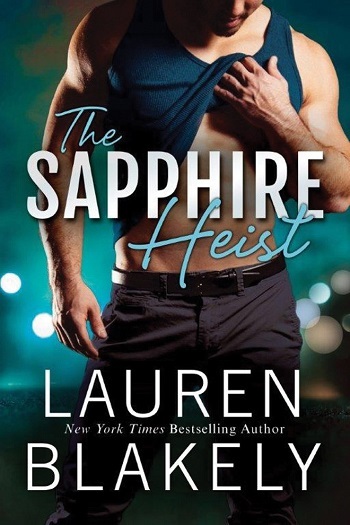 Having read and thoroughly enjoyed The Sapphire Affair, I was really ready for this sequel to hit my Kindle. You absolutely need to read them in order! We left the two leads in the story, Steph and Jack, at a point where they had 'broken the ice' but definitely not gained each other's trust. Jack because he has been badly burned before, and Steph because, well because! Now we get to see how they can move forward and find that essential element for a successful relationship...trust. It is a rocky (pun intended) journey, as they continue to hunt down the jewels. I love the mystery and the twists, as well as the heat and the passion. 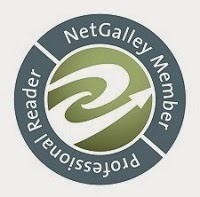 A really rollicking good read – and I would highly recommend that you read the two books together to get the full adventure and enjoy the outcome. 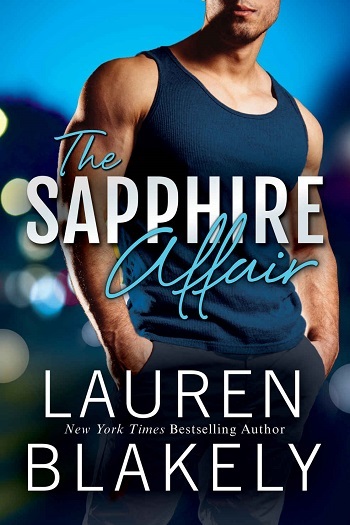 For reviews & more info, check out our The Sapphire Affair post. 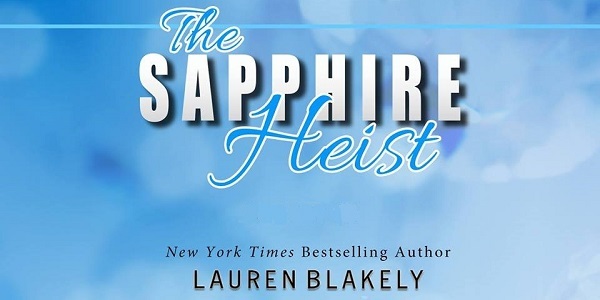 Reviewers on the Wicked Reads Review Team were provided a free copy of The Sapphire Heist (Jewel #2) by Lauren Blakely to read and review.